Biography: One of the fiercest and most feared daimyo of the Civil War (Sengoku) era in Japanese history. 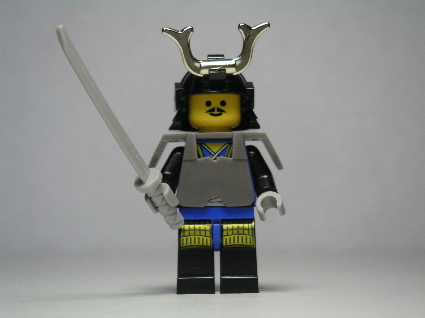 Born to a regional nobleman, Nobunaga spent most of his life as a warrior. By the time he died (by his own hand, after being surrounded by enemy forces), he had conquered nearly all of Japan. Additional reading: Wikipedia (English), Wikipedia (日本語).